New features and fixes for version 2.31.12. And of course this version is compatible to 3ds Max 2017! 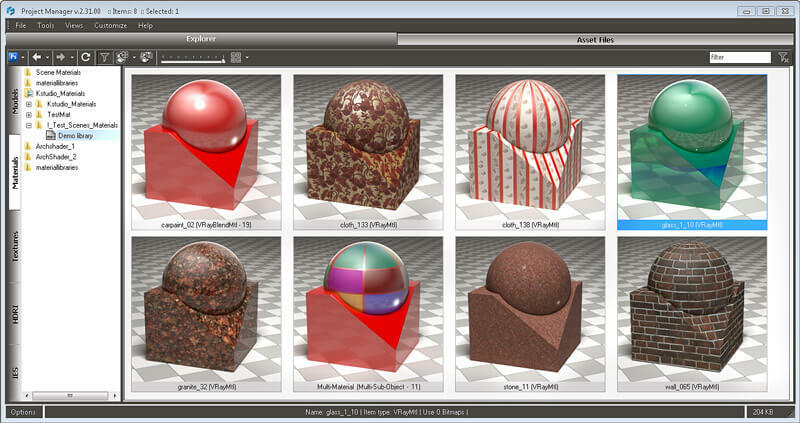 Fixes a bug with exporting a mesh to Mental Ray Proxy what occurs in some files. *Default studio for rendering previews for materials supports to Real World and default size and also supports to Multi-Materials. ** You can find this option in the “Preferences” dialog. By default files display in a current directory and it 1st level subdirectory. 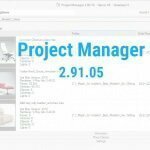 Related to "Project Manager v.2.31.12"